2017..iIt’s half a year already & I wonder where all the time went. Every year the drive is to thrive and become better than the previous year. I always enjoy shooting weddings. That adrenaline rush to live the inch of every second, stay with the moment and capture it at the right time has been exciting. The best part is that I feel challenged and I love that. 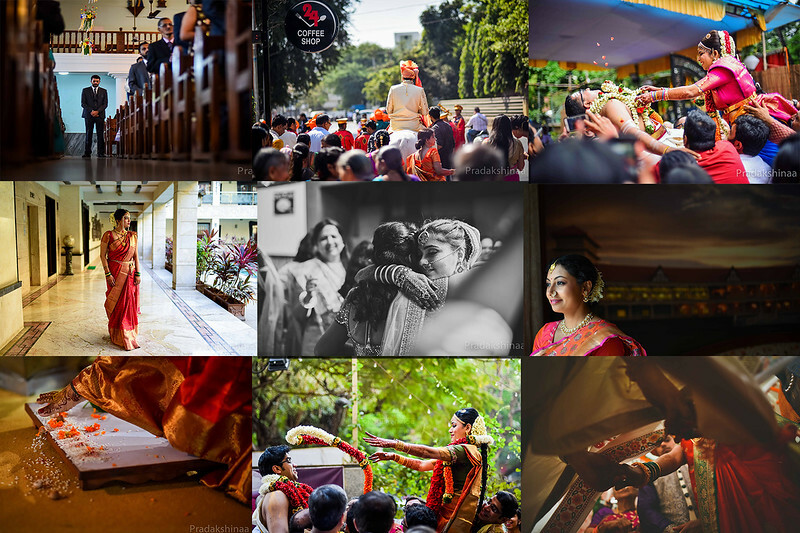 Gladly, I got the chance to click some amazing weddings, capture memories in the while.Take a look at my 2017 so far with respect to weddings.